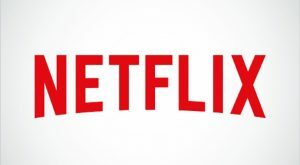 Netflix stock (NASDAQ:NFLX) is up more than 11% after the bell on Tuesday as the company reported its latest quarterly earnings results late in the day, which came in ahead of what analysts were calling for. The online streaming service provider said that for its third quarter of fiscal 2018, it brought in adjusted earnings of 89 cents per share, which is stronger than the 68 cents per share that analysts were calling for, according to data compiled by a Refinitiv estimate. Netflix added that for the period, its revenue impressed, coming in at $4 billion, which was in line with the $4 billion that analysts polled by Refinitiv were calling for. The company added that its streaming revenue for its third quarter was 36% greater than it was during the year-ago quarter, although international revenue declined 90$ million over that span due to year-over-year impact from currency. The company added that it added 6.96 million subscribers over the period, 1.09 million of which were in the U.S. and 5.87 million of which were international subscribers. 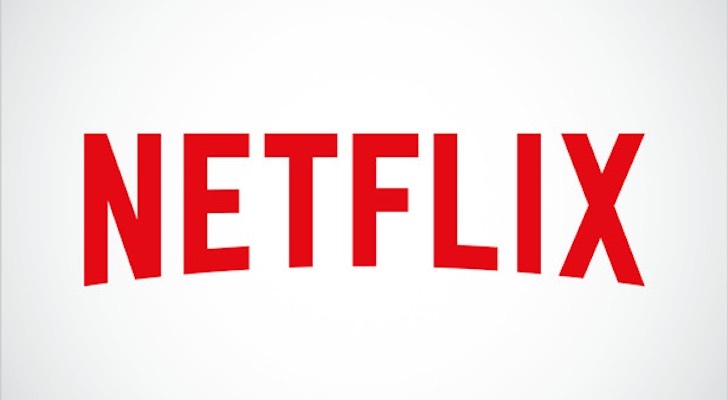 Analysts were calling for Netflix to bring in 673,800 new domestic subscribers and 4.46 million ones in the rest of the world, according to data compiled by FactSet. NFLX shares were up about 11.7% after the bell following the company’s strong quarterly earnings showing. Netflix stock was up nearly 4% by day’s end during regular trading hours in anticipation of its results. Article printed from InvestorPlace Media, https://investorplace.com/2018/10/netflix-stock-nflx-3/.